A massive new size is coming to Kristoff Cigars’ Pistoff Kristoff line. It’s an 8 1/2 x 60 Gordo and it’s been dubbed Extremely Pistoff Kristoff. The company says a limited production first shipment of Extremely Pistoff Kristoff will be heading out of the factory in a few weeks. Pistoff Kristoff made its debut in 2016. It is positioned as Kristoff’s strongest cigar. 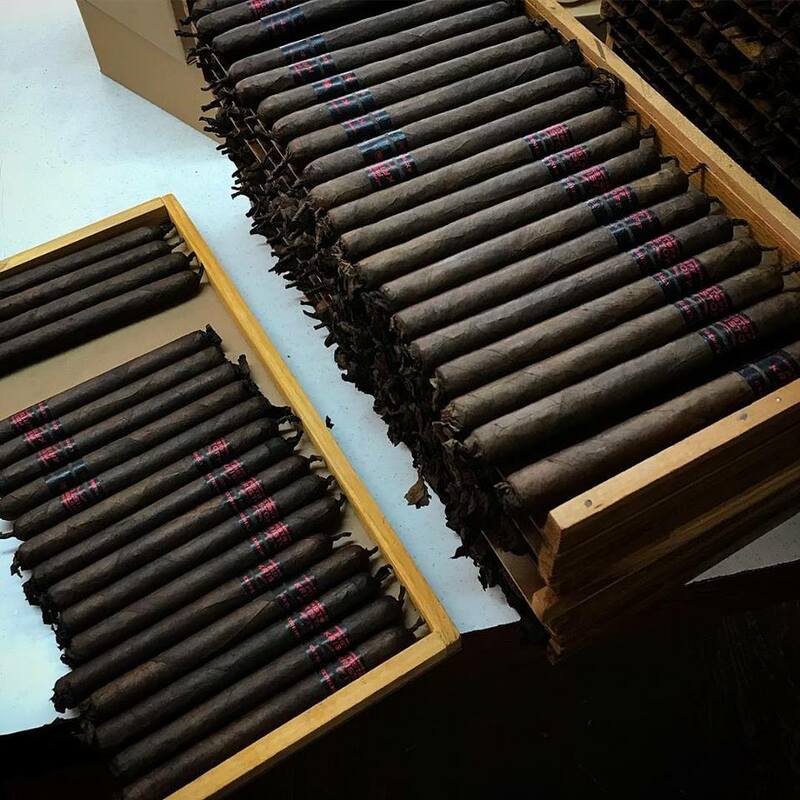 The blend consists of a Natural San Andres wrapper, an Indonesian binder, and Nicaraguan fillers. On the opposite side of the spectrum, a petit robusto size of the Pistoff Kristoff is planned in 2019 as the next installment of Two Guys Smoke Shop’s Firecracker series. I am definitely going to buy box for my humidor. May buy several during the the holidays to give friends and family. Have smoked two now, as good as any BIG cigar I’ve smoked.